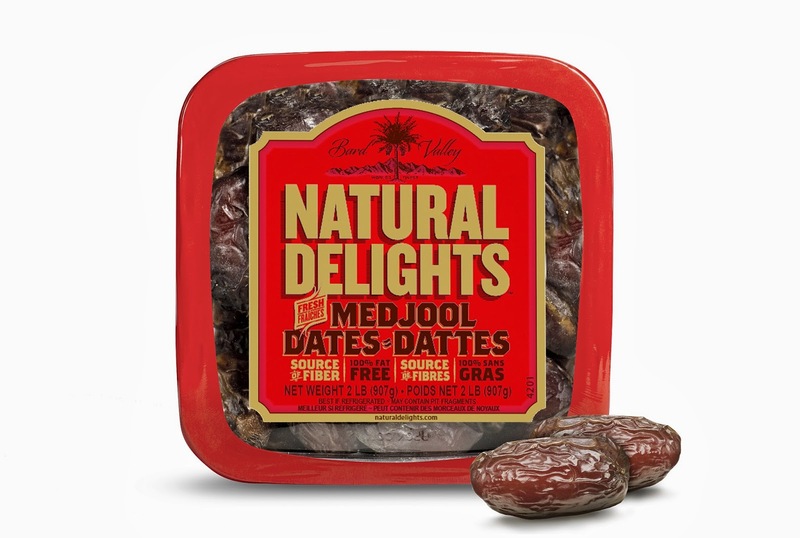 Back in October I had reviewed Natural Delights Medjool Dates. These are the best dates we've ever had. Medjool Dates are a wonderful snack especially if you have a sweet tooth! They are a great source of fibre. A couple of Medjool dates accounts for 11% of your daily fibre requirement. They are also full of antioxidants. In my previous post using Natural Delights Medjool Dates I shared with you a recipe for Chocolate Truffle Energy Bites. Today I am using Natural Delights Medjool Dates in my mother's recipe for Kajoor Imli Ki Chutney. Last year my mom was using Natural Delights Medjool Dates to make this classic chutney and it turned out wonderful. This chutney varies greatly from home to home in the balance of sweet-sour-spicy. So adjust the sweetness and tartness to your liking. I like my chutney to be thick so if you would like it thinner you can simply add more water. Natural Delights Medjool Dates worked perfectly in this chutney. This chutney is wonderful with Samosas. We also love to add it to Dahi Baray and use it in Bhel Puri. For Bhel Puri a thinner chutney works well so you can thin it out with some water. In a blender, puree the Medjool Dates, tamarind paste and 1/2 cup water. (I don't have a blender so I used my chopper. If you using a chopper start with 1/4 cup water, blend and then add another 1/4 cup water.) Once it is smooth add the cumin, coriander, red chilli powder and salt. Mix and then transfer to a small pot. Add 1/4 cup water and bring mixture to a boil. Simmer for 5 minutes. Add more or less water according to how thick you would like the chutney. Keep chutney refrigerated. This sounds so amazing! 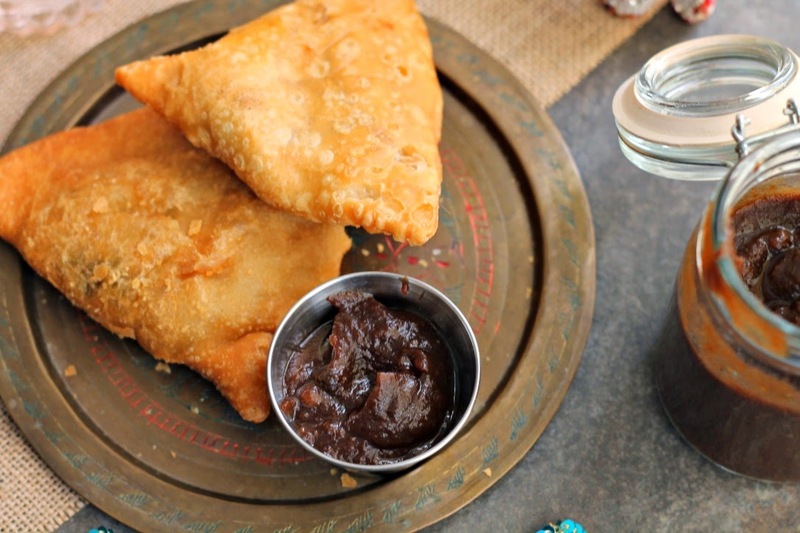 I love tamarind chutney but I've never made my own--can't wait to try your recipe.